After an accident, whether a fender bender or a more serious crash, your car needs to be inspected by a mechanic. Just like your car needs special attention, your body should be checked out by a spine specialist as well. 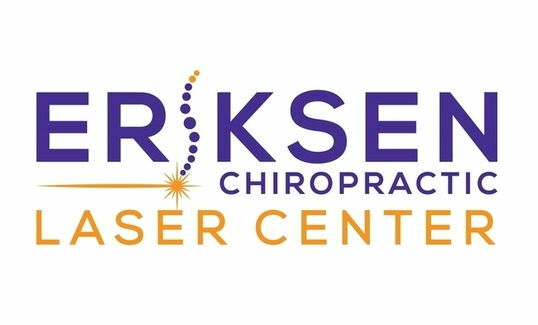 Dr. Kirk Eriksen’s experience makes him the go-to practitioner for people who have been the victim of a car accident. When you seek care quickly, damage can be limited, perhaps preventing a life of chronic pain. Treatment benefits are maximized, pain is relieved sooner, and the odds of complete success increase. Even if you only experience some initial soreness or stiffness, it may be an indication of more significant issues. A visit to a Chiropractor can help provide peace of mind. After a consultation, examination and diagnosis of the core cause of your discomfort, our individually prescribed chiropractic care seeks to realign the neck and spine and help heal damaged connective tissue to help restore optimal performance. It is very important that you make as complete of a recovery as possible so that you don't suffer from your injuries as much in the future. We have the latest treatment advancements to help achieve our mutual healthcare goals. Our amazing Laser Therapy and Orthospinology adjusting technique are two of the many treatment options that we have to offer. 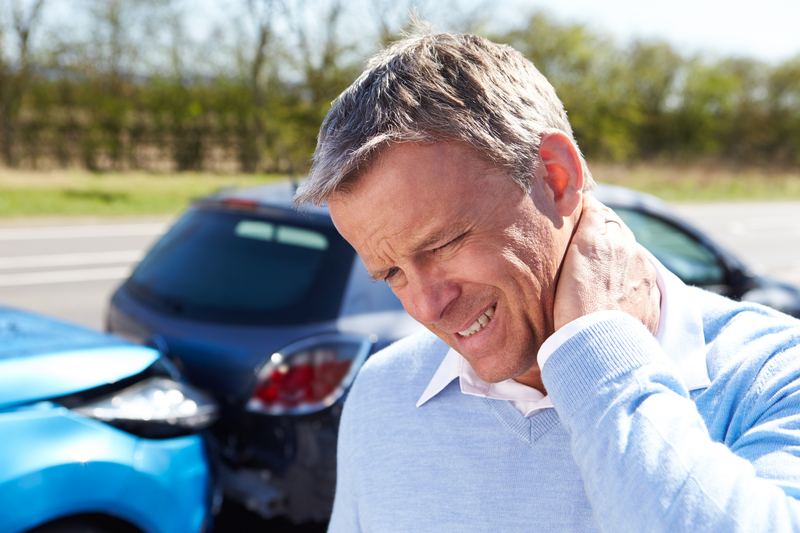 If you or someone you know has been involved in an auto accident, even if there is only initial stiffness or soreness, contact our office at 334-793-7992 and make an appointment.